Dingle is a special place, cherished by visitors and locals alike. Sarah and the team work hard to keep it a special place, running the Dingle Bay Hotel with an attention to detail that embraces every guest with a warmth and hospitality that makes them want to stay forever. 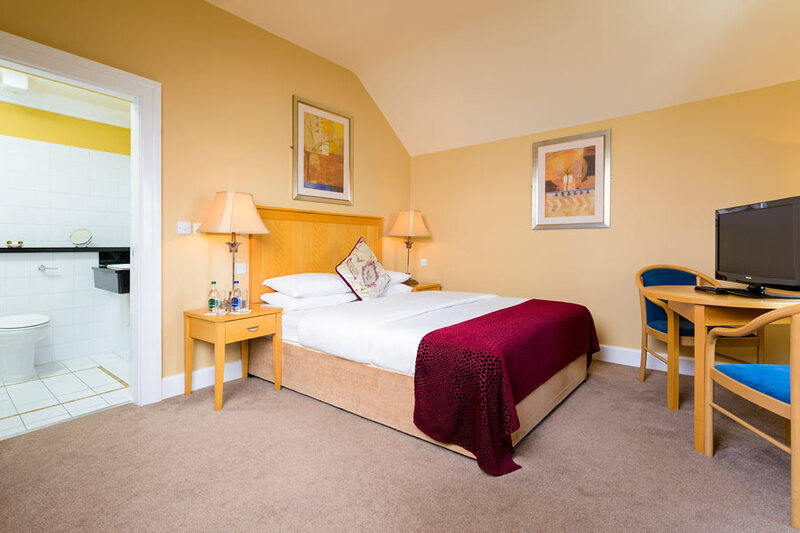 Excellent facilities and staff who look after your every need all help to make this the best hotel in Dingle for anyone looking for a relaxing and comfortable place to stay after a long day’s sightseeing, right in the heart of the town. 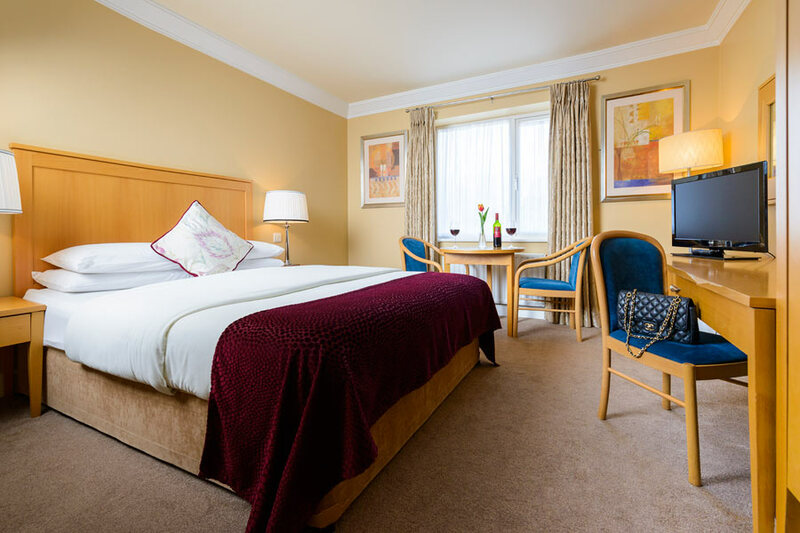 From the convenience of the private car park and lift to the comfort of the beautifully appointed rooms, everything is designed to make your stay at the Dingle Bay Hotel one you will want to repeat. This is the newest hotel in Dingle, with 25 spacious, stylish rooms, perfect for families, couples or individuals. 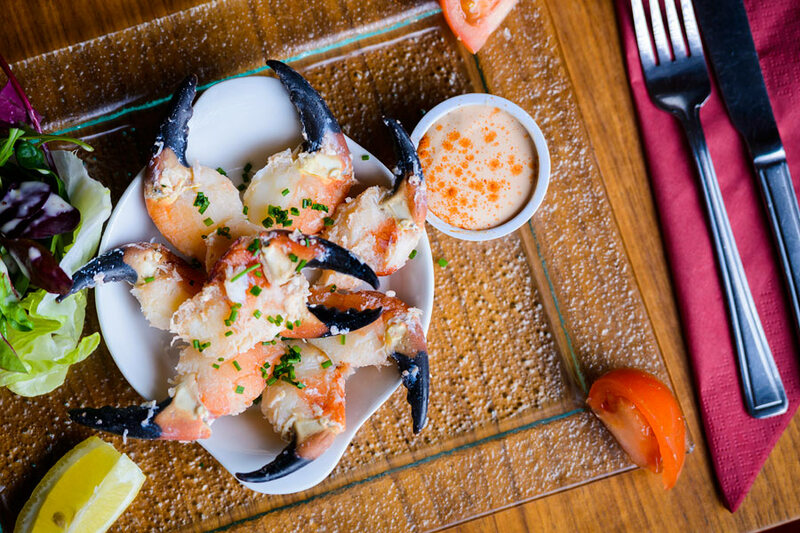 You’re within minutes of all the best pubs and restaurants Dingle has to offer, as well as popular attractions such as the Dingle Oceanworld Aquarium and boat trips to see Fungie, the Dingle dolphin. 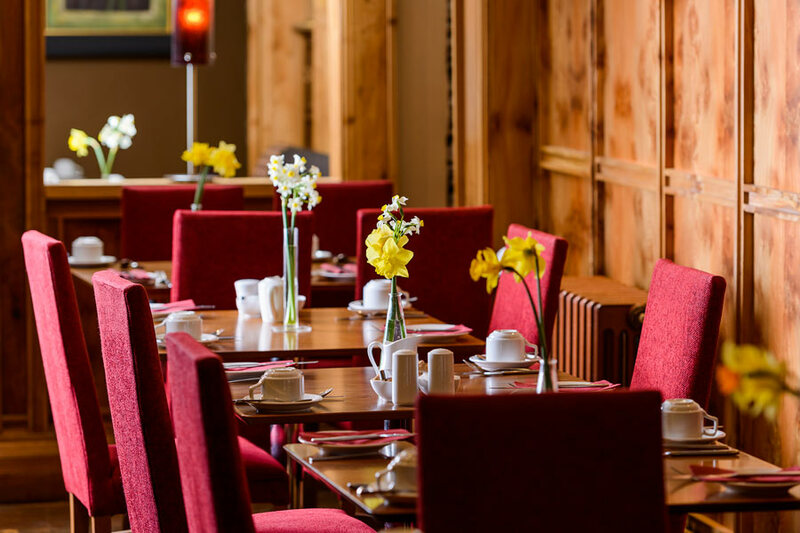 The county of Kerry is known throughout Ireland as the Kingdom, and you’ll certainly feel like royalty when you are served breakfast in the Dingle Bay Hotel. Enjoy your most important meal of the day. Choose from a varied and enticing menu. Set yourself up for a day of exploring the Dingle Peninsula with a hearty full Irish breakfast, cooked to order. You can sample local produce, Dingle Bay kippers, and fresh fish direct from the boats at the pier across the road. There is a range of delectable alternatives on offer, with something to suit every taste.